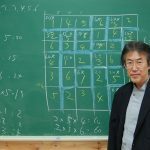 Engineering software and online resources tend to be expensive but highly beneficial purchases for professionals, students and hobbyists alike. 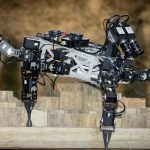 These resources tend to be imperative for users when working on projects or simply just experimenting with engineering, but the costs associated can act as a real barrier to entry for many. 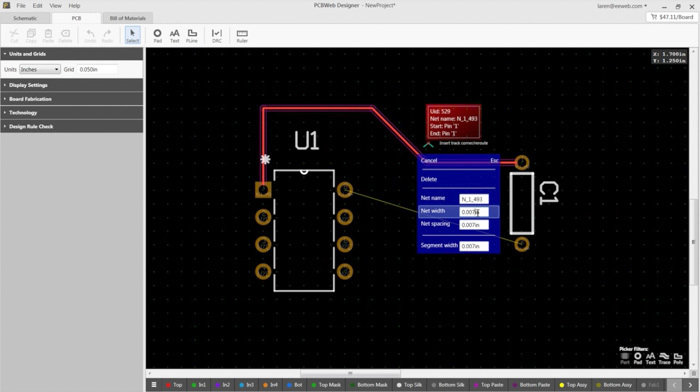 PartSim is a browser-based circuit simulator that allows users to experiment with circuits. This simulator has a simplified layout that ensures ease of use plus a full SPICE simulation engine, web-based schematic capture tool, and a graphical waveform viewer to monitor the circuits analog/digital signal levels. 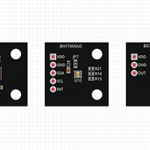 It also includes Digi-Key BOM (Bill of Materials), which allows users to assign part numbers to their design components and then find them through a distributor for manufacturing. 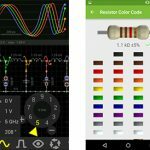 The mission of EasyEDA is “to help designers move from idea to manufactured prototype faster by providing comprehensive data and collaboration tools for electronic design.” EasyEDA provides circuit simulation, PCB design, and electronic circuit design online for free. 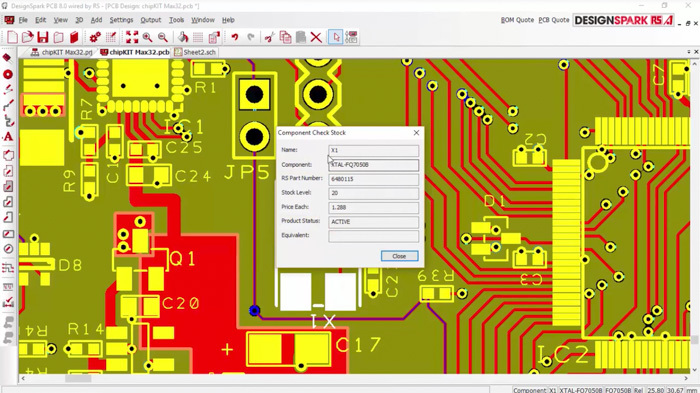 Save time with access to massive libraries of schematic components, PCB footprints and packages, spice simulation, models and subckts. Invite others to collaborate on projects and share designs easily among your team. The Standard plan is free to use and offers unlimited public projects and 2 private projects. 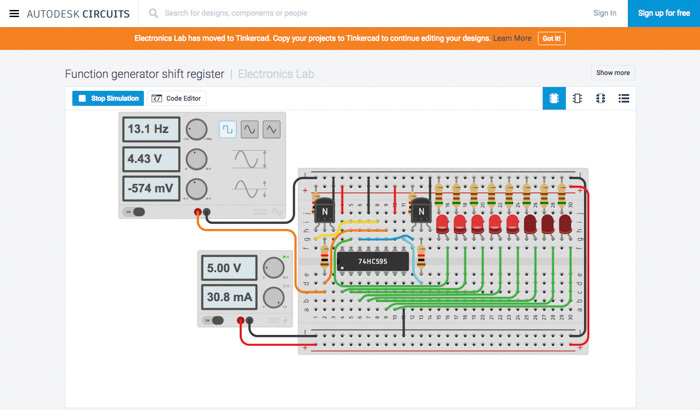 Autodesk circuits is a group of tools for electronics design and experimentation. 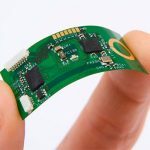 Beginners can start with simple experiments in the Electronics Lab or Circuit Scribe, while more experienced users may want to skip to PCB Design. 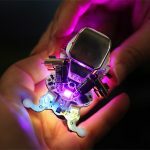 There are tons of free introductory tutorials and project tutorials to start learning in the Electronics Lab. DesignSpark PCB bills itself as “the world’s most accessible electronics design software, specially designed for rapid prototyping and turning your circuit ideas into testable boards faster.” There is no limitation on the schematic size with this software, so users should have no limitation on creating their PCB design. Users can also import and export files in any format they need, and can create a BoM in the format required. Although completely free, it’s important to note that users must register with the website to unlock the program and it displays advertisements which must be acknowledged before the user can begin working. 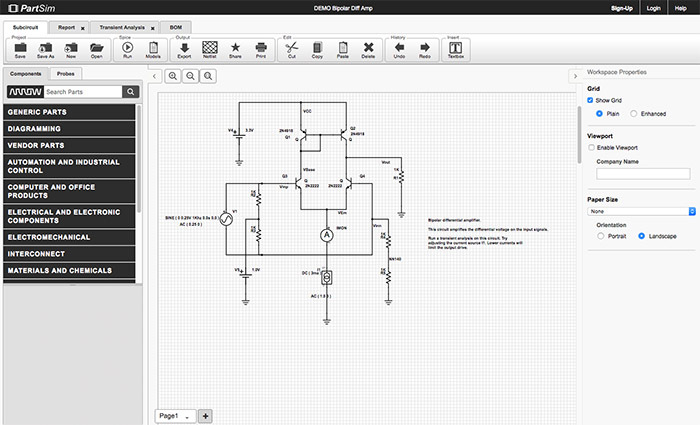 KiCad is a cross-platform and open source electronics design automation suite. It is comprised of three different tools: Eeschema (schematic capture), PcbNEW (PCB layout), and 3D Viewer (view board designs in 3D). The 3D Viewer is a unique tool that allows you to rotate and pan around your board to see details that might be more difficult to view with a 2D display. 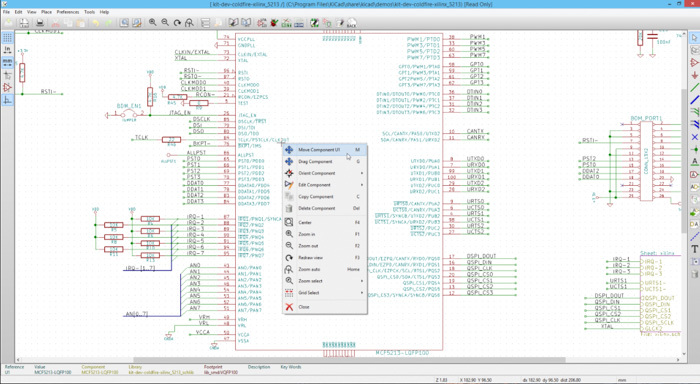 A full-featured free electronics design tool, PCBWeb supports both schematics and PCB layout. For electronics engineers looking to simplify hardware design, PCBWeb is an ideal tool for designing and manufacturing electronics hardware. 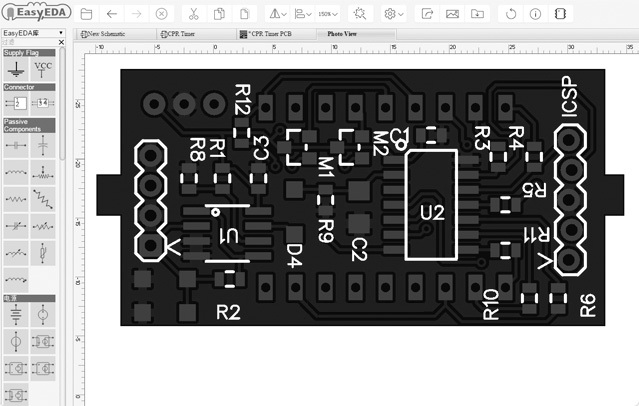 It allows users to design multi-sheet schematics with PCBWeb’s fast, easy-to-use writing tool. Users can also route multi-layer boars with support for copper pours and DRC checking. This resource also offers integrated Digi-Key Parts Catalog with BoM Manager. QCAD is a free, open-source 2D CAD application. 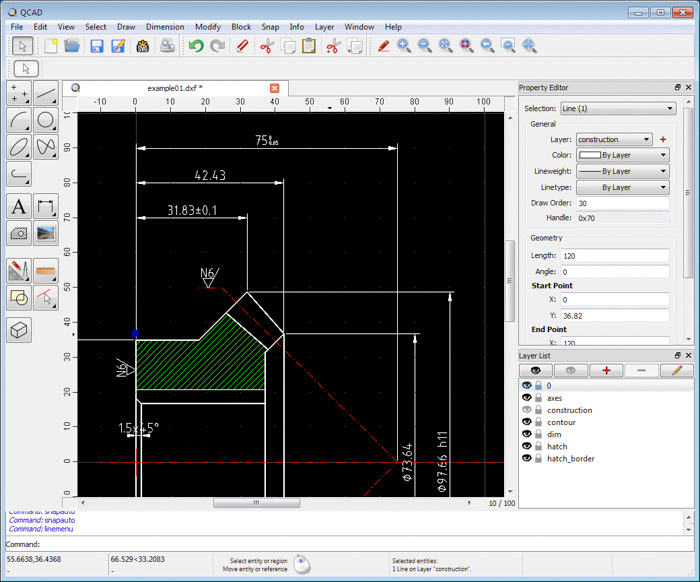 QCAD allows users to create a wide variety of technical drawings such as building plans, interiors, mechanical parts, schematics, and diagrams. Some listed features include: layers, blocks (grouping), 35 CAD fonts, 40+ construction tools, 20+ modification tools, and much more. There are testimonials from many QCAD users who enjoy the easy-to-use interface and the versatility of the application. According to the ImplicitCAD site: “ImplicitCAD is a project dedicated to using the power of math and computer science to get stupid design problems out of the way of the 3D printing revolution.” ImplicitCAD is an open-source programmatic CAD tool. 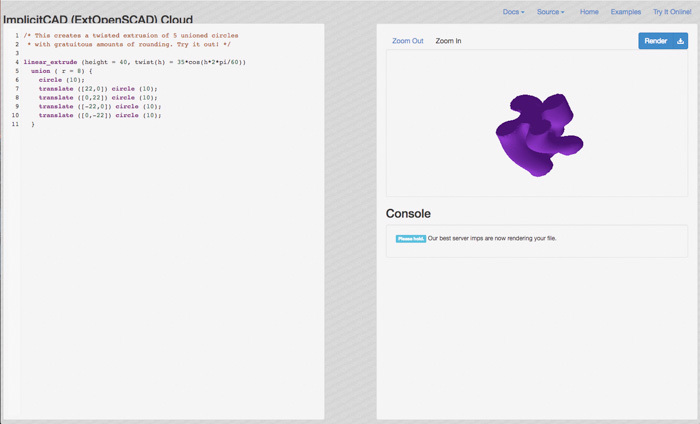 This means that ImplicitCAD uses a programming language that compiles into 3D objects. Some of the advantages of programmatic CAD are: reusability and abstraction of objects, automation of repetitive tasks, parametric design, and usual tools for software development (like version control) can be used. OpenSCAD is a free software for creating solid 3D CAD models. It allows a designer to create accurate 3D models and parametric designs that can be easily adjusted by changing the parameters. These documents are scripts in plain ASCII text. 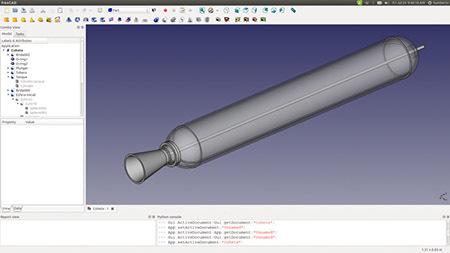 Consequently, OpenSCAD is more of a programmer-oriented solid-modeling tool and is generally considered to be an entry-level CAD tool for designing open-source hardware such as scientific tools for research and education.